Your phone could soon be used as a medical device! 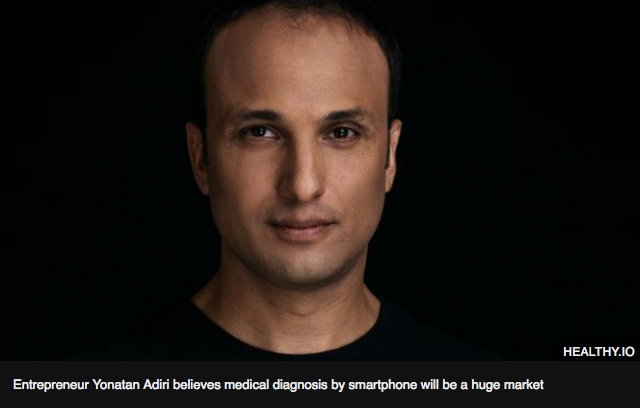 Your phone could soon be used as a medical device. If so, battery life will be even more crucial a topic. What do you think about this inevitability? Posted by Anker on Facebook. Thicker phones are being made, so thinner phones are more related to us the buyers. There are currently 77 phones shipping with at least 5000mAh batteries. 19 of which released the last year. I have a phone with 7500 mAh battery. I saw a Samsung ITS COMING SOON advert, and it was using the phone plus attachment, to scan for baby! I said years ago, mobiles could easily be used to monitor or "power" devices. Obvs now we have massive 22k powerbanks to power, and mobile to view! I've even seen kits for "probing" your own ear with a camera.... I think that's dangerous. Far worse than cotton buds. No reason not to take temperature using an attachment, basically if it can be powered from low power, then the options for medical use is vast. Now we have.pd powerbanks, with usb-c to usb-c cables, and can recharge as quick (or quicker) as plugged into a wall! Nice. One day this technology will surpass all of our expectations! Cool what phone do you have?